Along with our new site design, we’ve also made a huge leap forward in our forum site by leaving Simple Machines behind and embracing Invision Power Board. 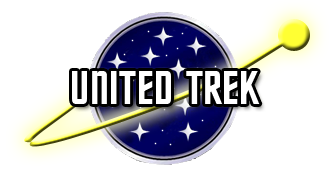 If you were a previous member of the forums site, drop by and check in with the authors of your favorite United Trek stories and say hi. You can even link your Facebook and Twitter accounts to keep yourself in the know, with builtin in-line notifications and status updates!